Trellis of all kinds made from aluminum with lasting beauty. 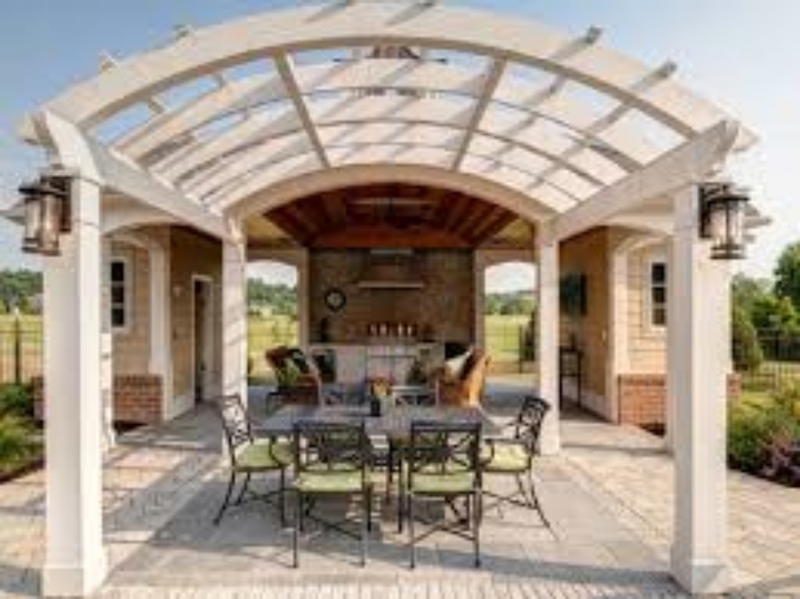 These custom designed, pergolas, trellis are art forms. Available in any size or shape with a 1000 custom powder coated finish to select from.